The Redmi Go is now officially arriving in the Philippines and you may now pre-order the smartphone from Lazada until February 3, 2019. The first 200 customers will be able to get a free pair of earphones too. 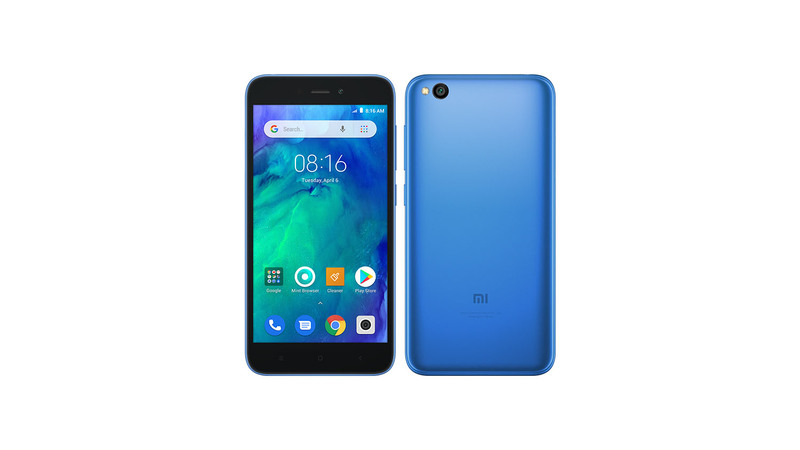 The Redmi Go is the brand’s entry-level Android smartphone and it will pack an entry-level specification that includes a Qualcomm Snapdragon 425 processor, 1GB RAM and it will run on Android Oreo Go Edition.